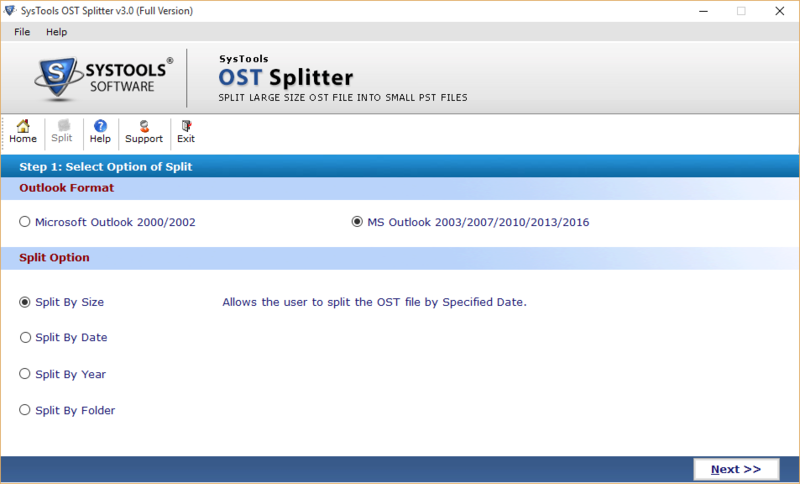 The Outlook OST file splitter is a rapid solution to reduce large OST files into smaller parts. It will help business users to manage their oversized Outlook offline folders in a better manner. The tool is compatible with all Windows versions, including its latest one. The software enable users to split OST file of large size into smaller parts. It is capable of separating both UNICODE as well as ANSI OST files without any kind of data loss. 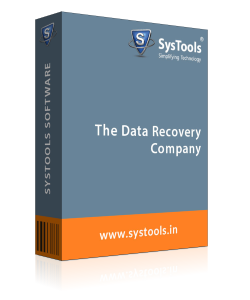 The OST compression tool ensures that data integrity will be maintained throughout the splitting process. For Outlook 2010 and 2013 users, there is an interesting option to divide multiple OST files on basis of folders. The OST file splitter will create an individual file for each chosen folder. Afterwards, clients can separate a specific folder on size basis also, as per the requirements. Users can decrease overall size of OST file by choosing this option. Here, OST splitter will divide large OST file into multiple parts all of same size as per specified by clients. The tool also provides a common option to exclude Deleted Items folder while splitting OST file. Operators can choose this option to break OST file on the basis of date. Users first need to decide the time duration and mention it in software panel. Two OST files will be generated, out of which one will be having ‘of and prior’ items of mentioned date. Another one will be having data after that date. Once clicked on Split OST option, users will be able to track overall status report of ongoing procedure. The screen will be showing live status when tool will be separating the OST file. Software creates CSV file, which is the overall report of procedure. This file can be used for the future reference. 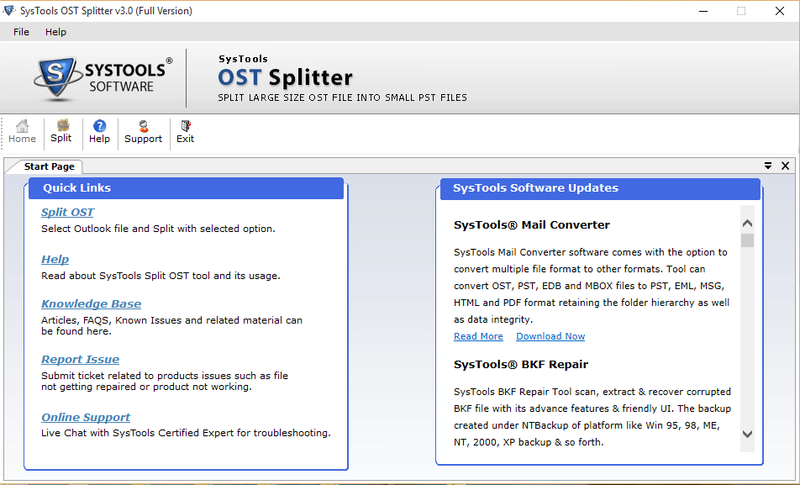 OST Splitter provides an easily breakdown of OST file into smaller parts. The software does not affects the original hierarchy of the source OST file. At the splitting time, users will be able to create a new folder on the desired location. The folder can directly be generated from software panel itself. How to Split OST File Size via Splitter? Step 3: Now select the version of Outlook from which OST file is originated. After this, select anyone of the four listed options to initiate file separation. Step 4: The OST file Splitter will begin the process of shrinking OST file. Watch !! How to Reduce Outlook OST File Size via Splitter? Q. 1 Is there any file size limitation imposed in your OST Splitter utility? Yes, you can Split OST by Size option and then mention 10 in displayed text. The software will automatically break files in the way you want & solve large ost file issues. Keep one thing in mind that the size of last file may vary from all others, depending upon the overall file size. Q 2. Will your software work in absence of Microsoft Outlook? No, it is mandatory to have Outlook installed on machine for working with your OST compression tool. 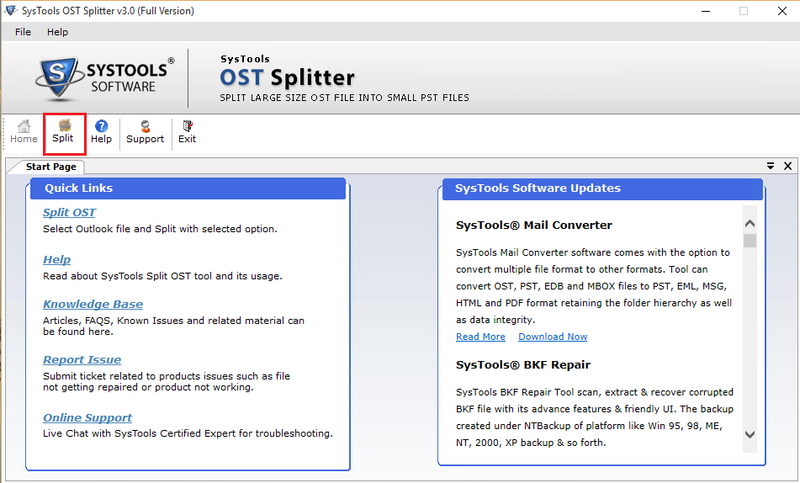 The application will work as supportive program for splitting OST files from this software. Apart from this, nothing is needed to split the OST files process. Q 3. 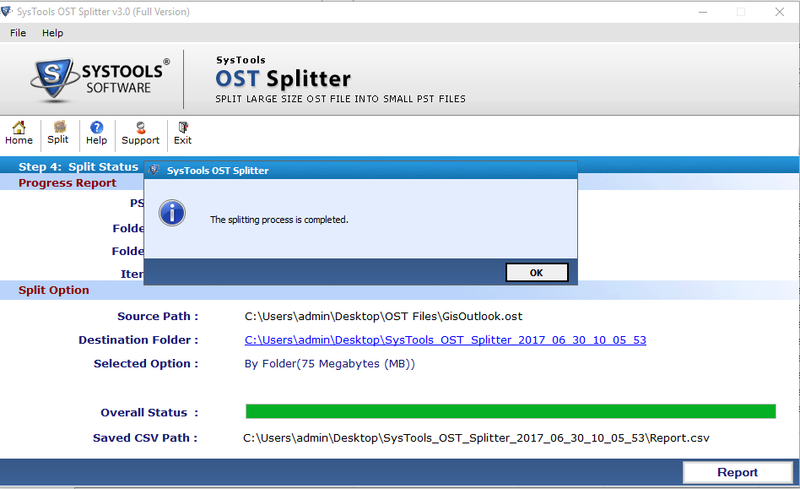 Is your Outlook OST splitter available for trail? If yes, then what is its limitation? Yes, a trial edition of the software is designed by developers. It renders you to test its working and performance. You will be able to split only first 50 items of OST file and remaining will be divided only when you purchase full version of OST compression tool. It became headache for me to manage large OST file on my local machine. Time to time, I was having fear that this improper manner to save Outlook offline folders might lead to corruption. Luckily, my senior told me about OST file splitter tool and with due respect, I took her words. Actually, the truth is that it was a wonderful experience to work with this utility. I have to say this that OST Splitter software smoothly separate oversized OST file into multiple parts without any hassle. Being a non-technical person, it was difficult for me to split OST file. My brother had gone for a tour with his friends. Meanwhile, don’t know why suddenly he asked me to reduce Outlook OST file, which was in his laptop. I opened his laptop and found OST file but, question was how to compress it. I searched for solution of the same and encountered this product. Firstly, I tested the software for ensuring myself that I will be able to work with it or not. The fact was I that it was so easy for me to compress OST files into multiple parts and I was feeling as if I am playing a game. All this was just because of this tool!